Most businesses have less than 200 employees and require solutions that are intuitive, affordable, and can grow as needed. Call us for assistance with product selection and technical support. 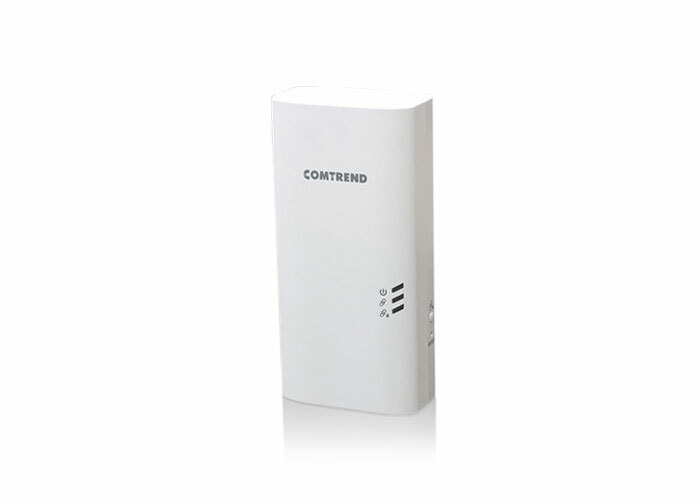 Complete catalogue of WiFi access points for indoor / outdoor, controller with integrated TR-069. 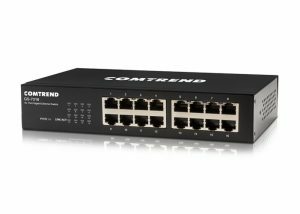 Ethernet switches make it easy to add IP Phones, network storage devices, PCs and laptops to the expanding network. 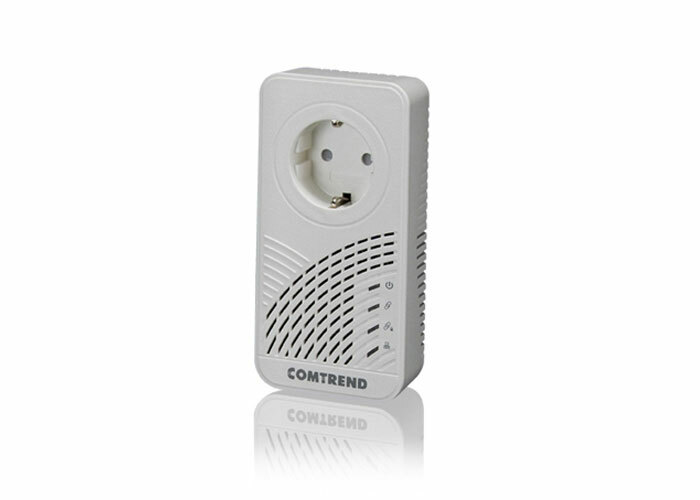 Power over Ethernet (PoE) has expanded beyond business to include residential deployments. Simplify wiring with PoE. 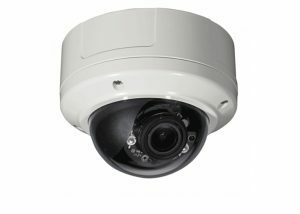 A true end-to-end professional surveillance solution based on the Smartvue S12 software platform. 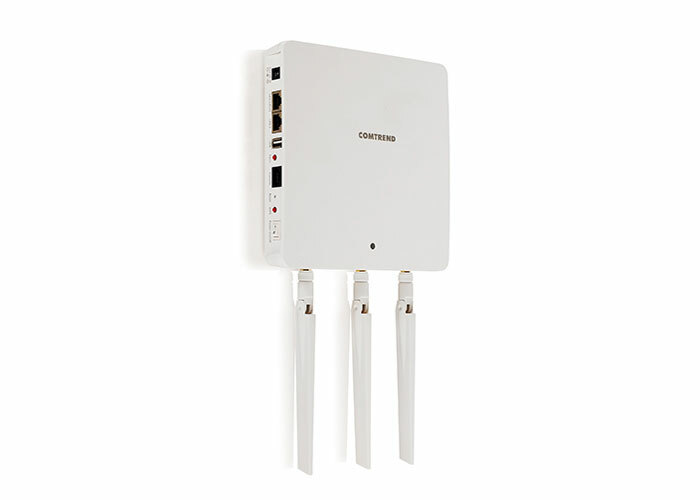 Extend your network at home of office via wireless or powerline (G.hn).